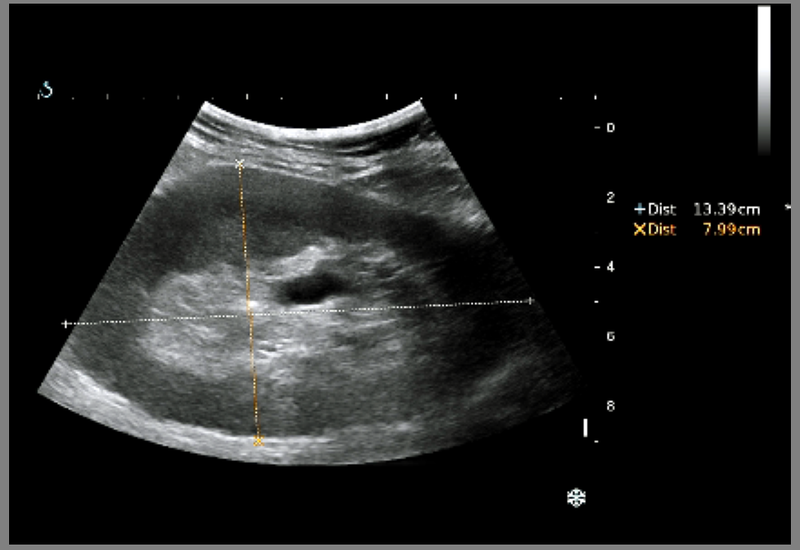 Male patient 76 yo, with right renal transplant 7 years ago, now he detects urine volume lesser than 500ml for 24 hrs, and nephrologist requested ultrasound screenning of greff kidney in urgency and blood tests for kidney investigation. 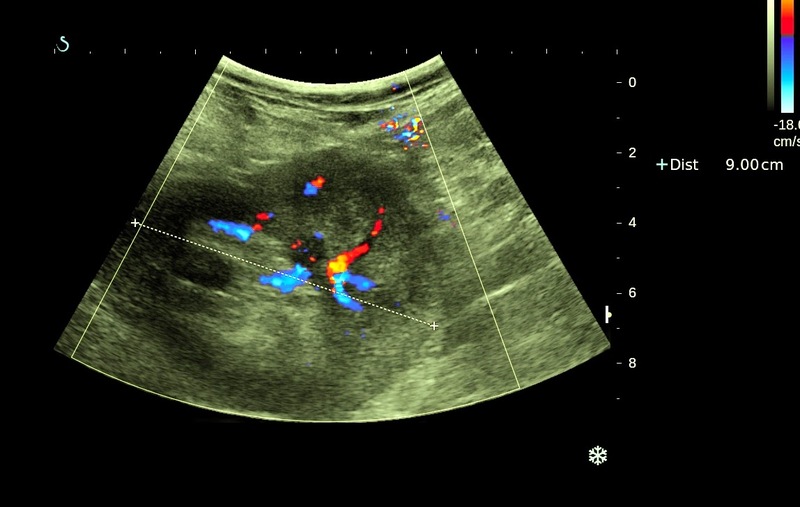 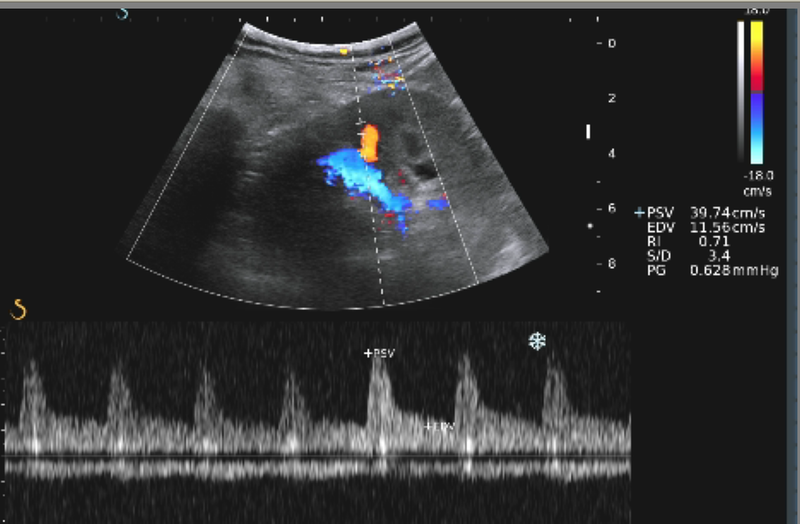 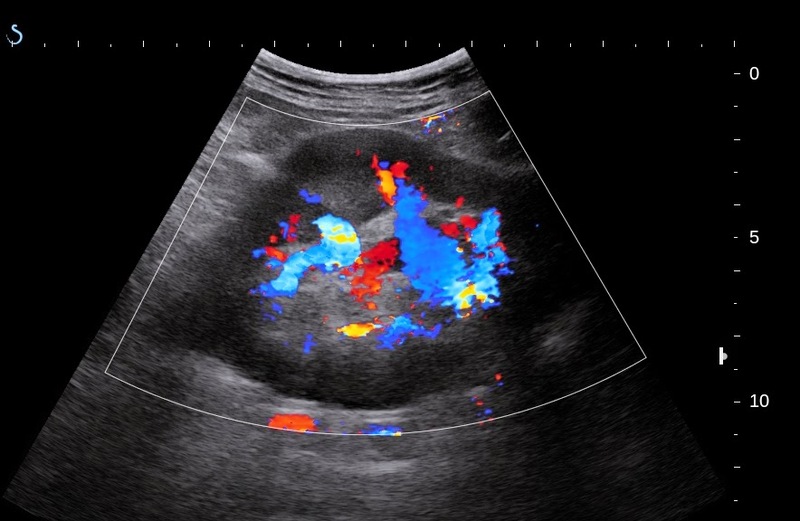 Ultrasound found out the kidney greff at right pelvis, size of 13cmx 9 cmx 7.5cm, echo structure liked normal, no hydronephrosis, and color Doppler study of the vascular supply for this kidney is good with RI = 0.71. 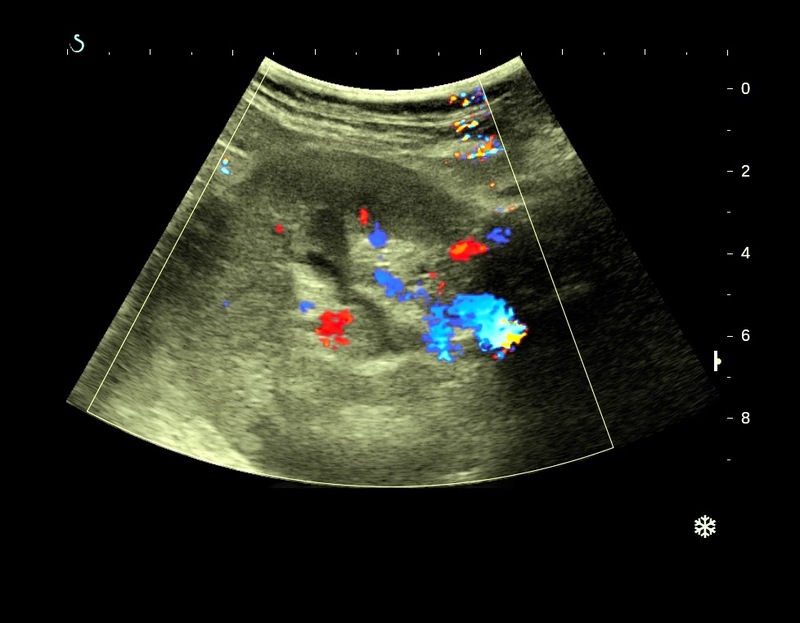 What is your suggestion after ultrasound examination for the case?. 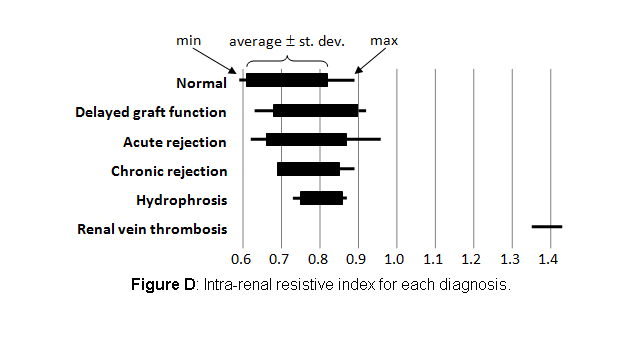 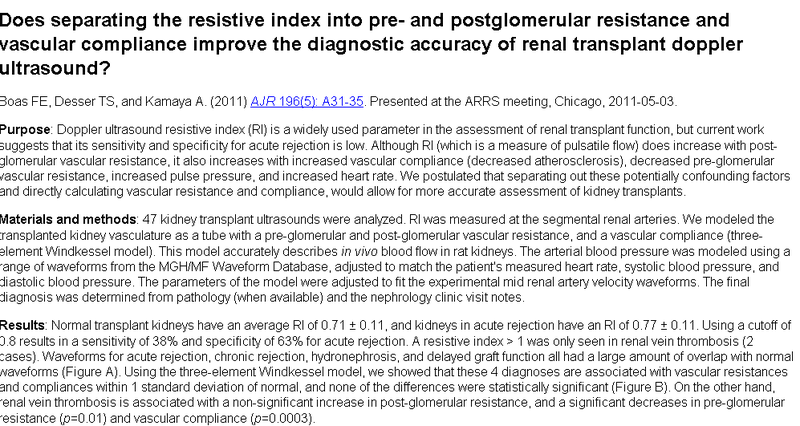 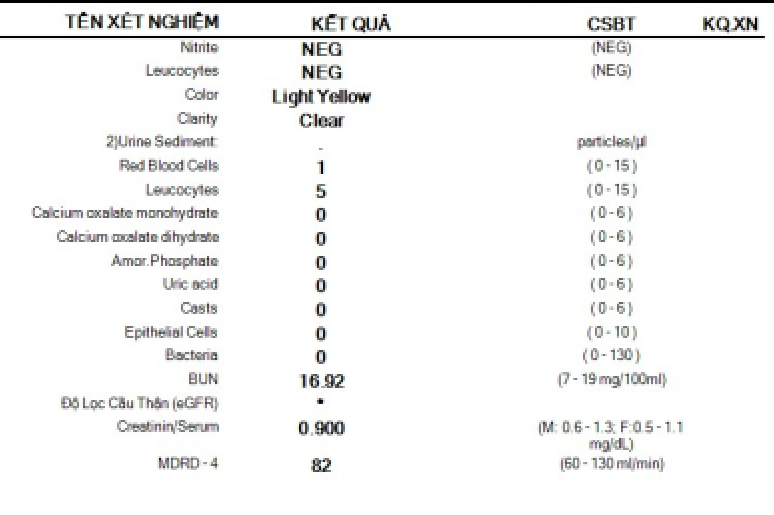 BLOOD TEST RESULTS= NORMAL RENAL FUNCTION.